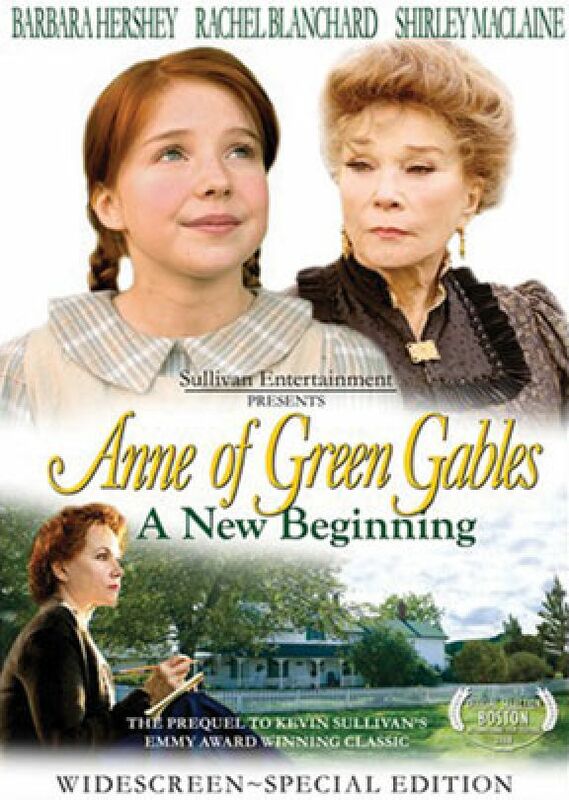 ﻿It is 1945 and Anne Shirley (Barbara Hershey) has returned to Prince Edward Island. A long lost letter from her errant father, discovered under the floorboards in Green Gables, causes Anne to delve into long-buried memories. While writing a play, she relives the troubled years after her mother died and before she arrived as an orphan at the Green Gables farm. She confronts the fact that she made up stories about her childhood. Also starring Hanna Endicott-Douglas, Shirley MacLaine and Rachel Blancard. Widescreen.